Designed for the men who believe in both: the power of the team and the strength of the individual. 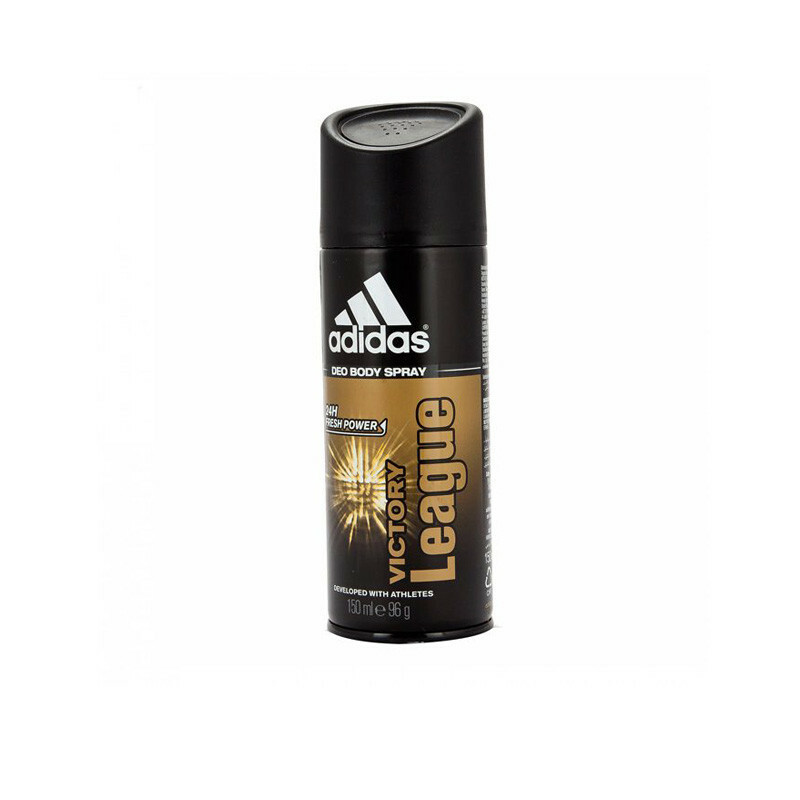 This Victory League Deo Spray enables you to fight sweat problem with an ease. 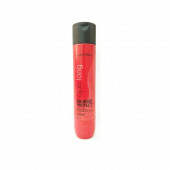 It has Fruity oriental fragrance which makes you active.This deodorant energizes you and prepares you for the rest of the day. And leaves your skin with a cooling sensation.